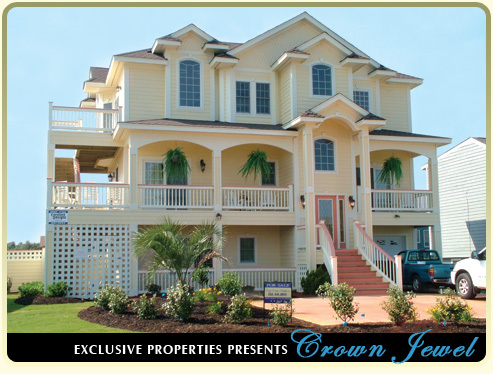 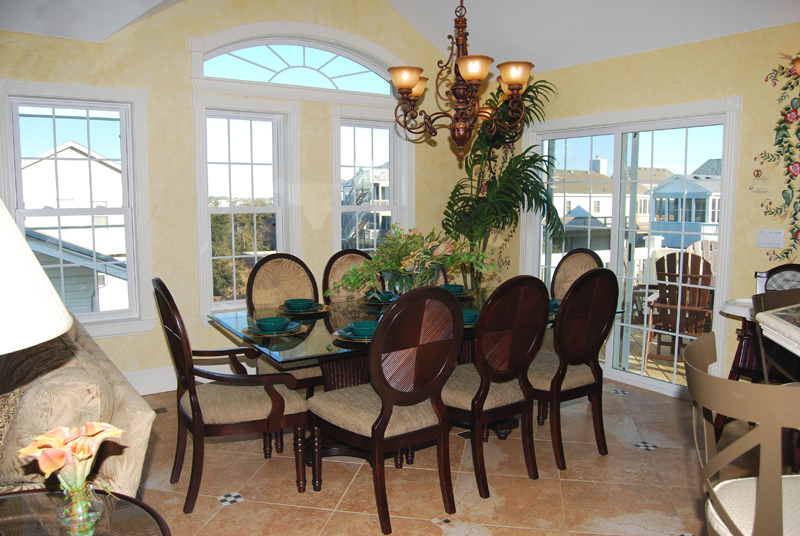 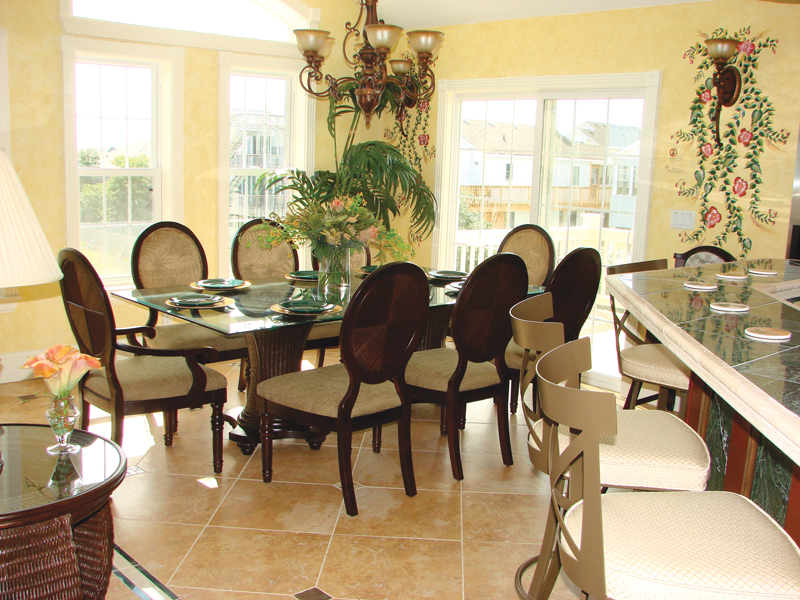 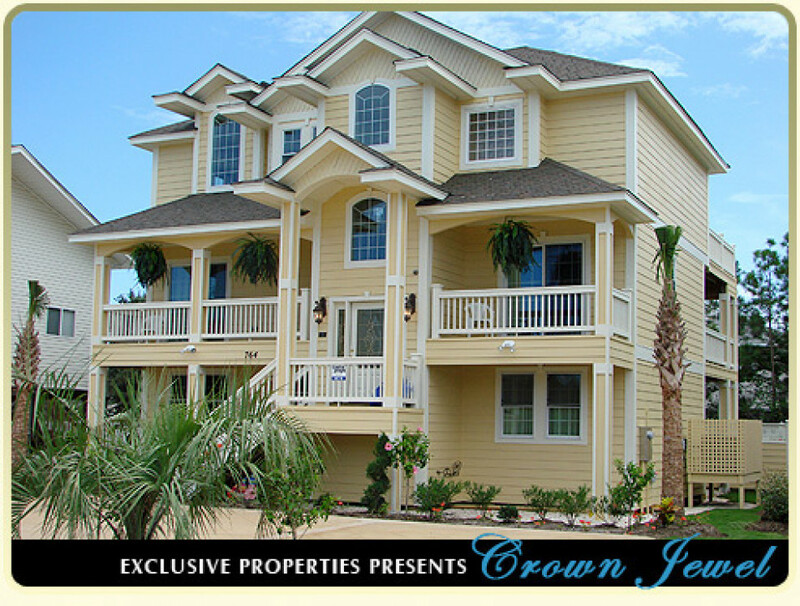 This Oceanside regal estate is a richly appointed accommodation with gracious design and unsurpassed amenities. 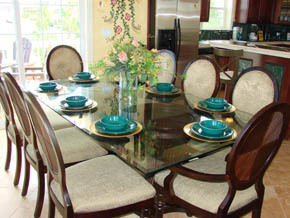 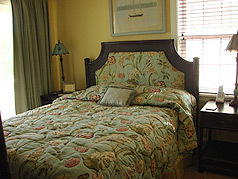 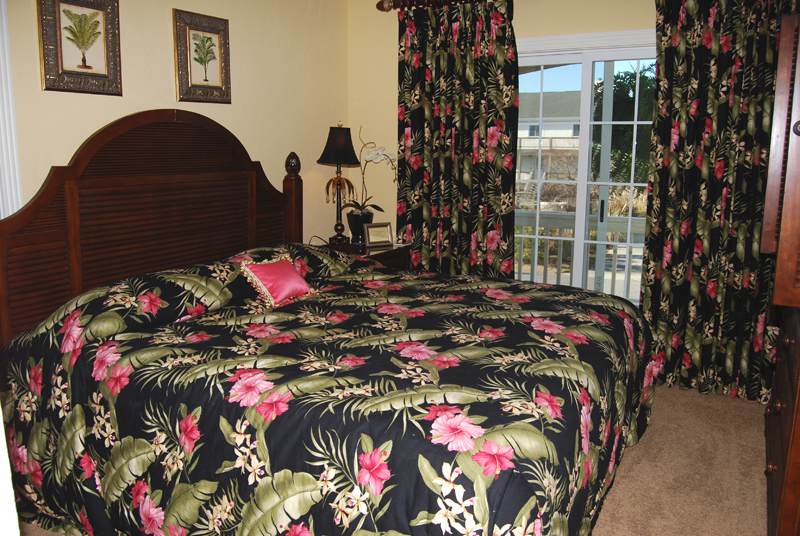 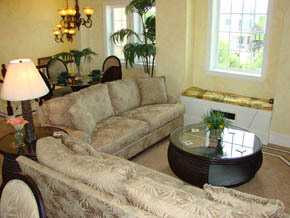 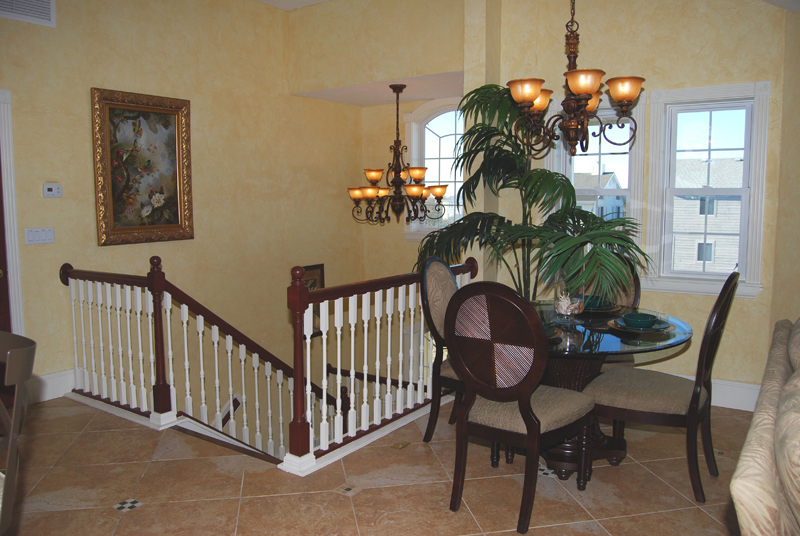 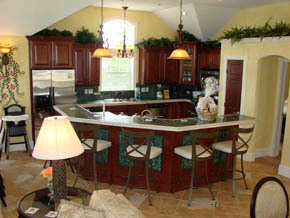 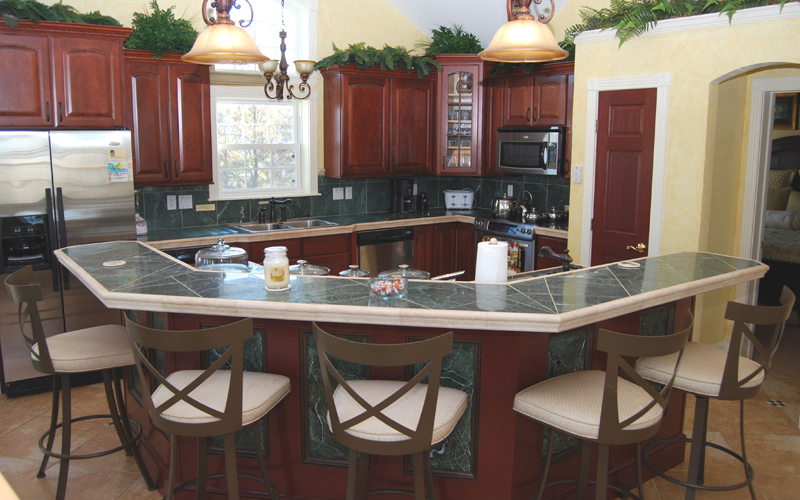 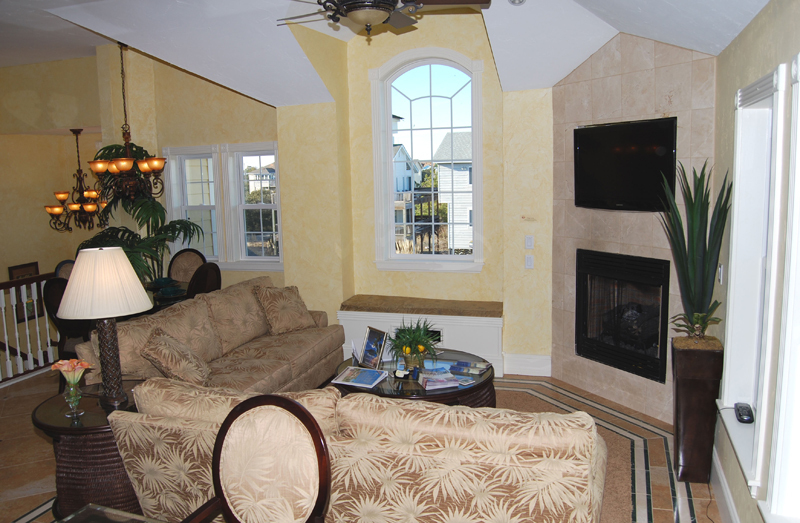 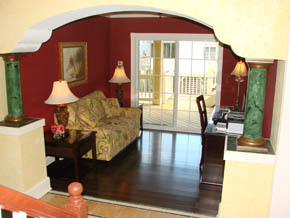 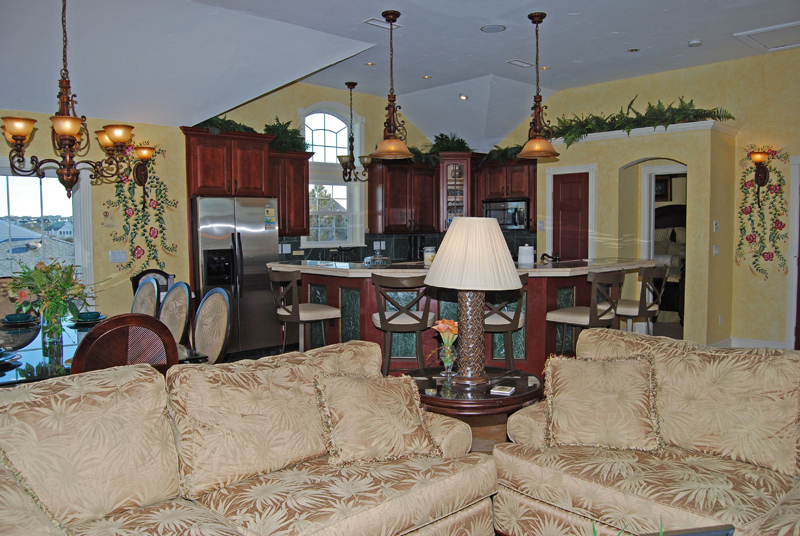 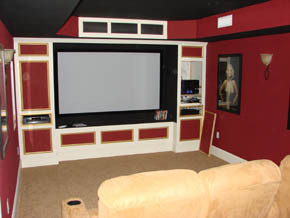 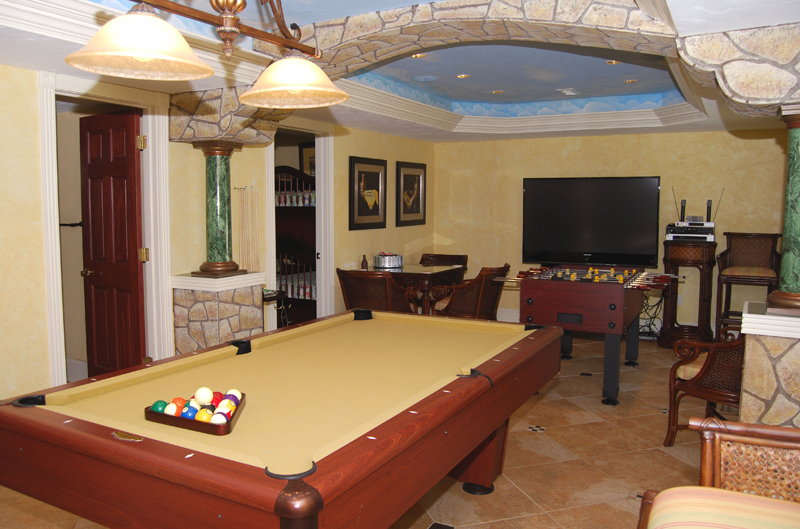 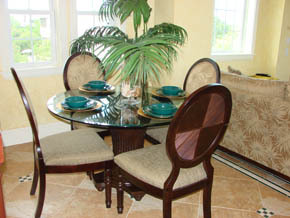 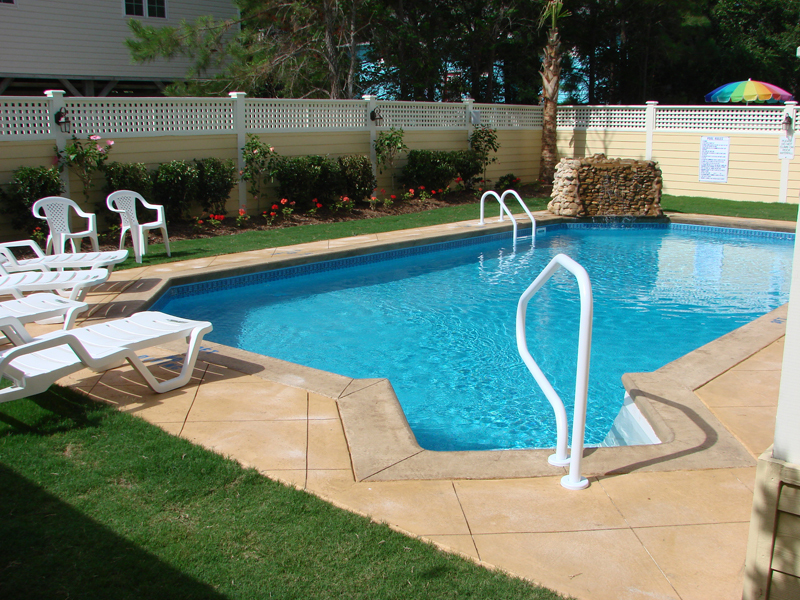 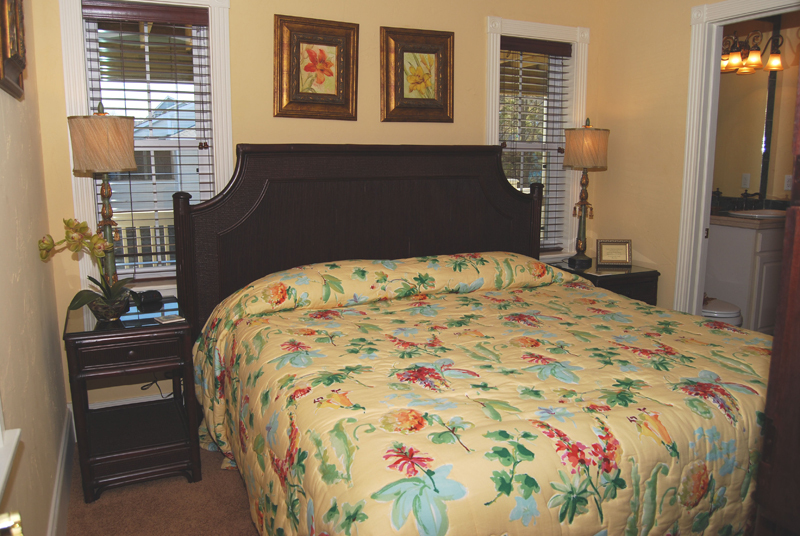 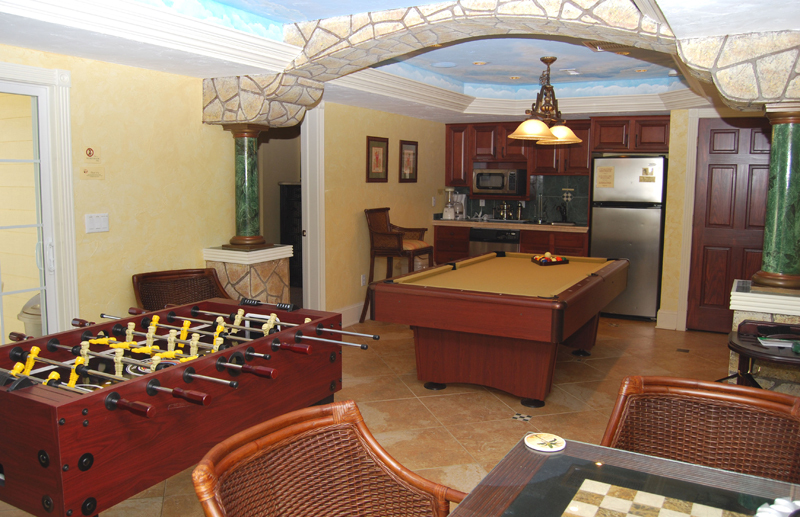 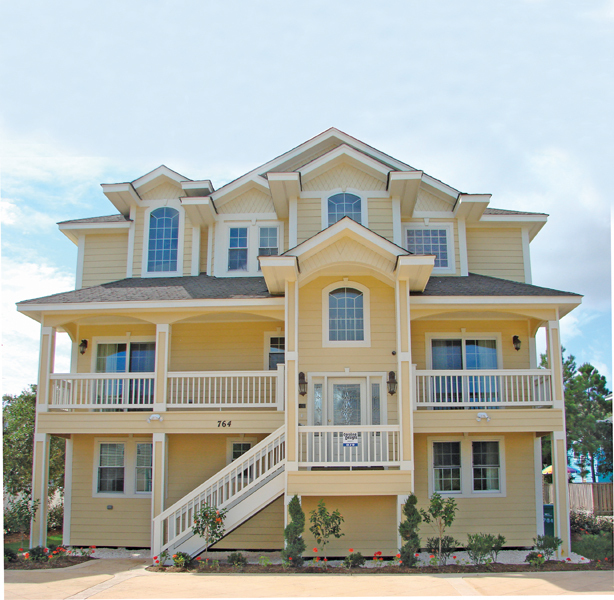 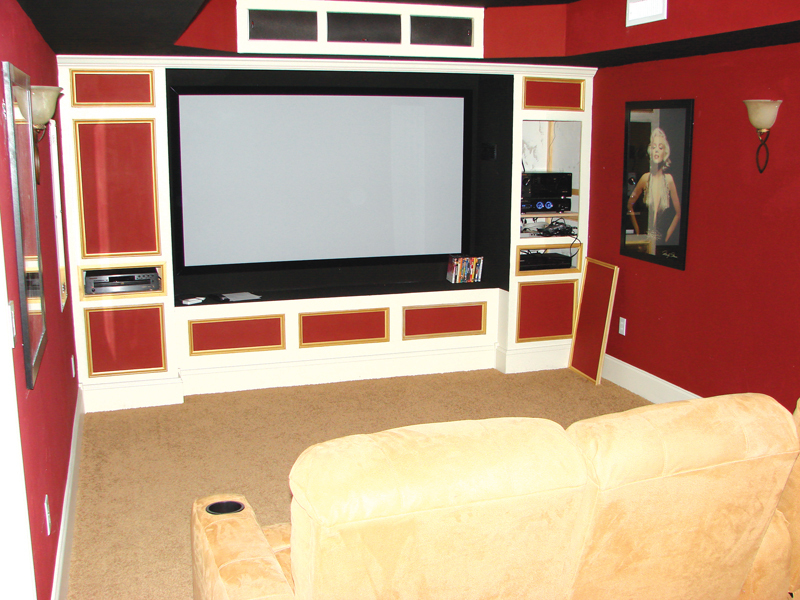 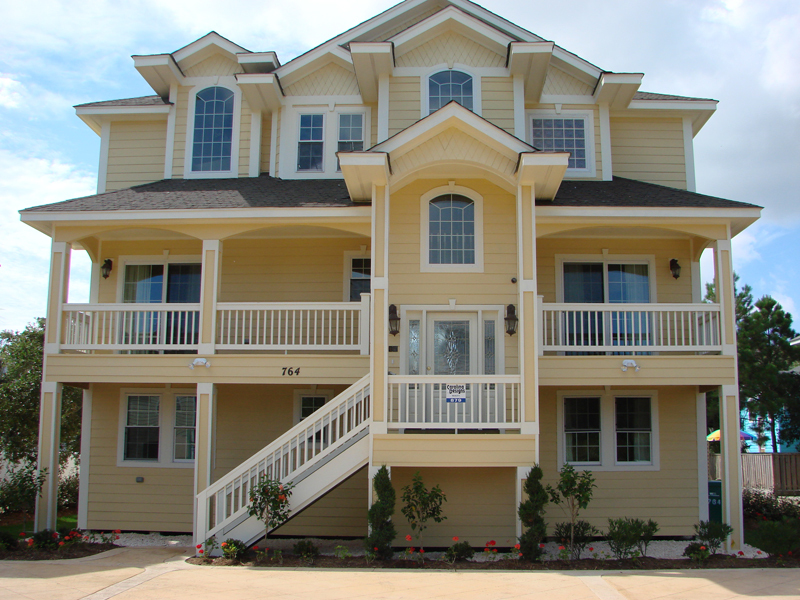 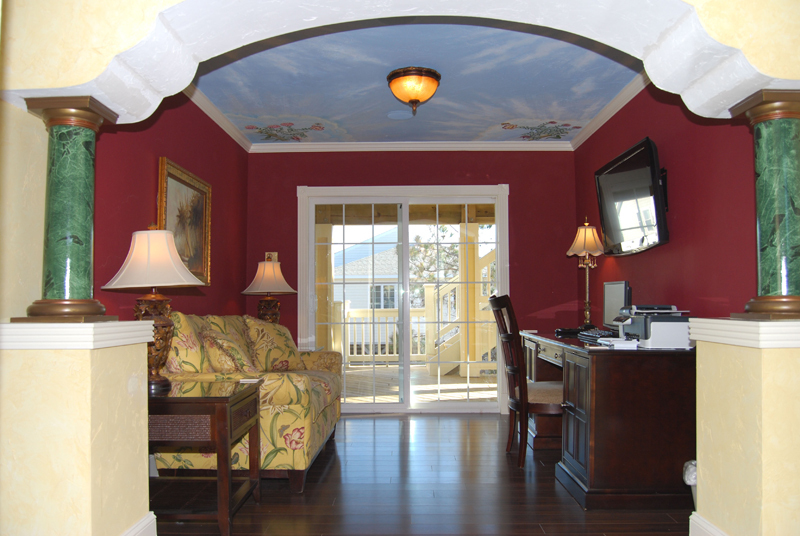 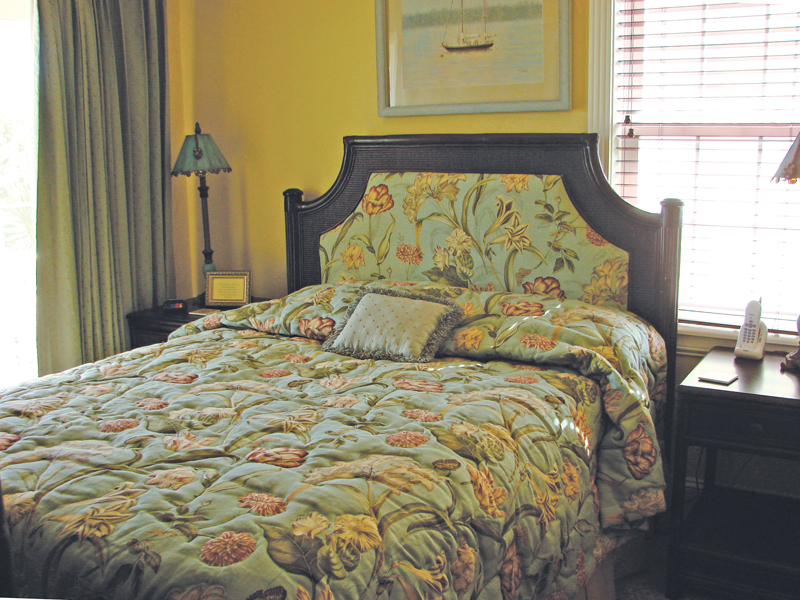 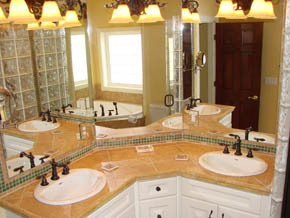 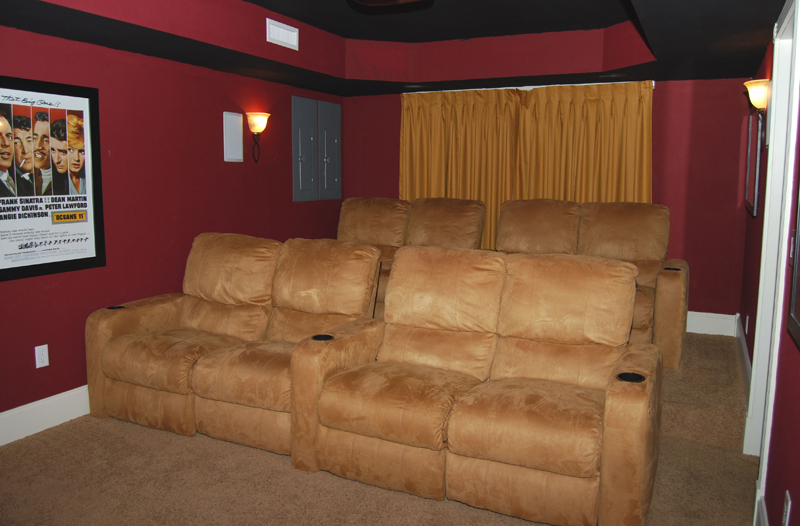 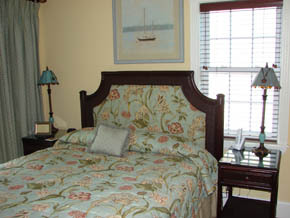 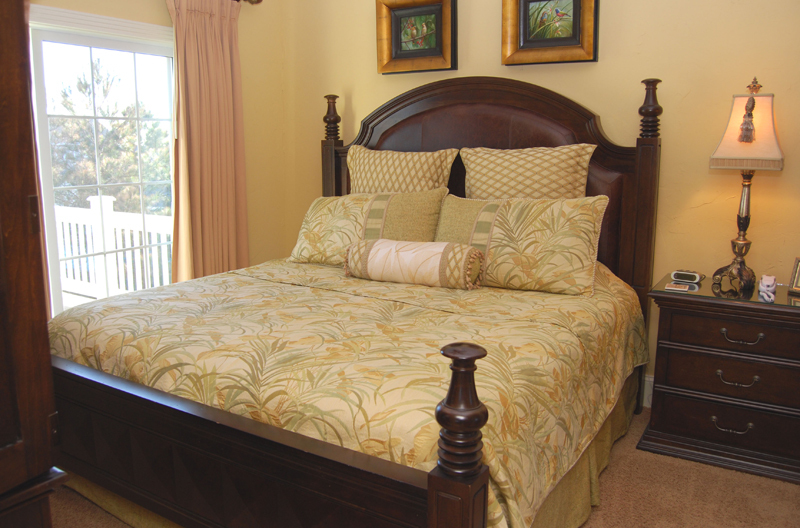 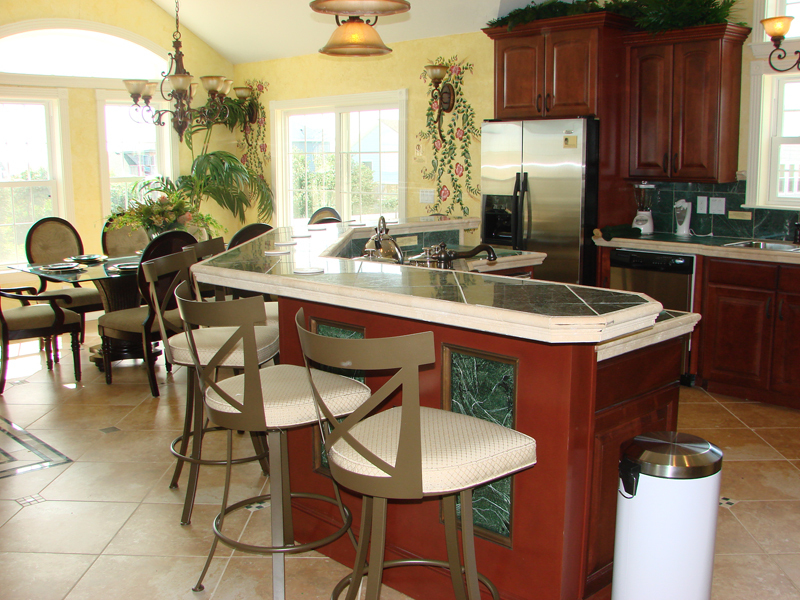 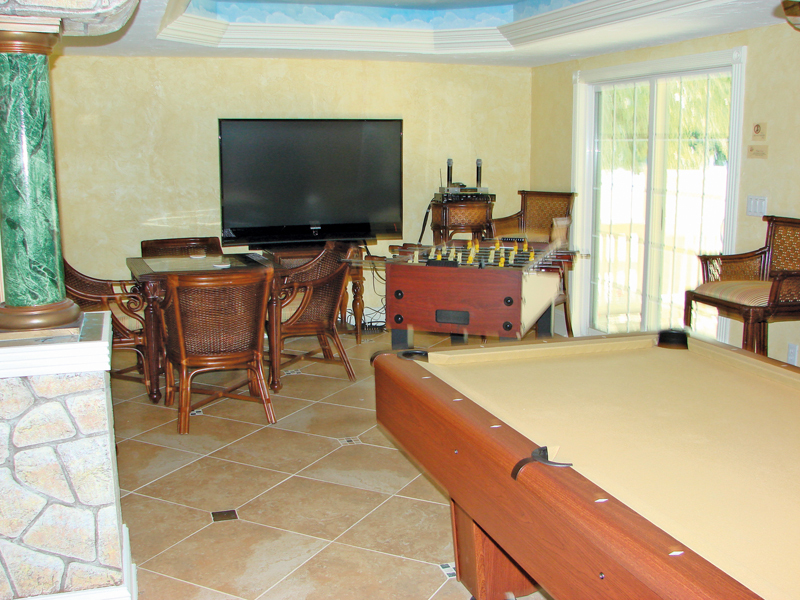 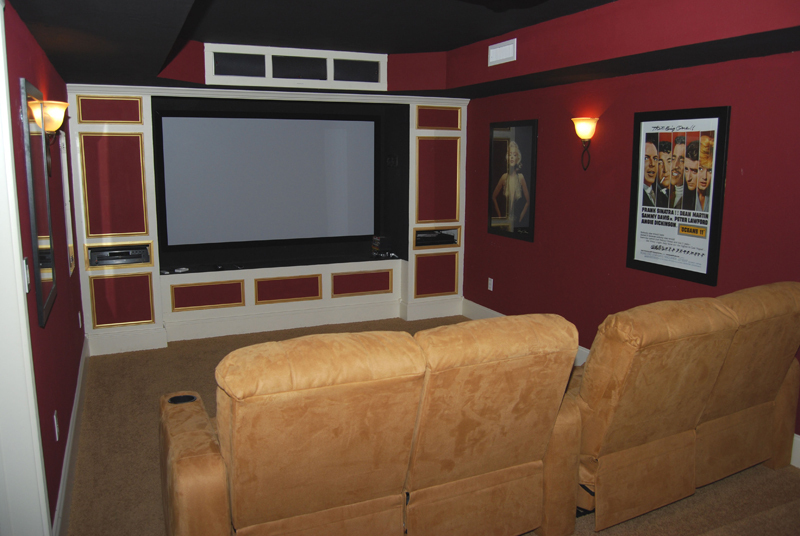 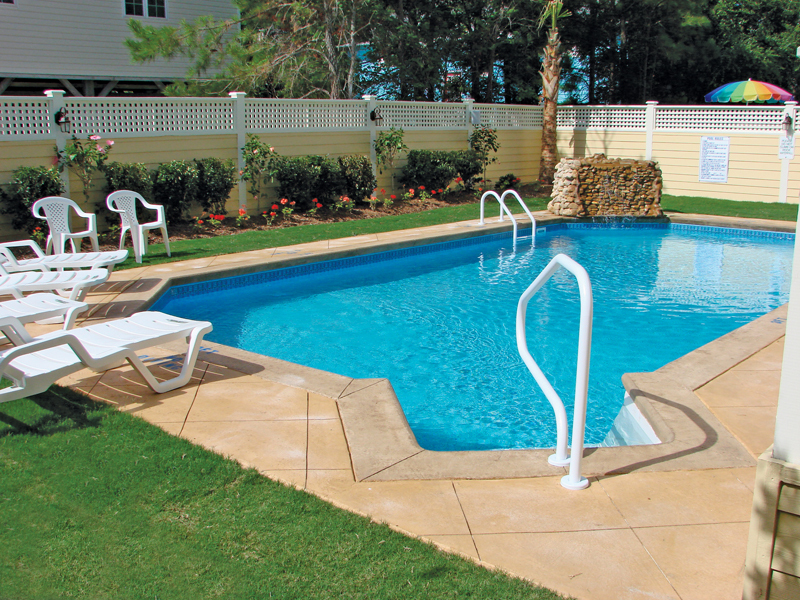 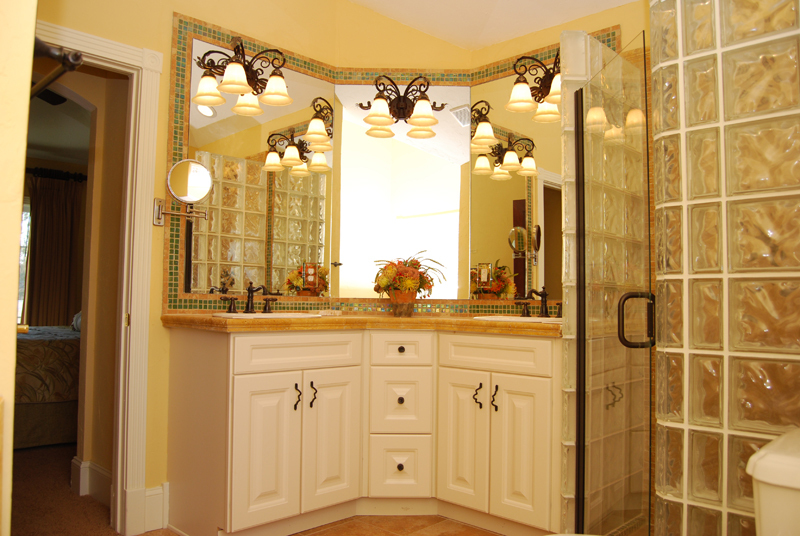 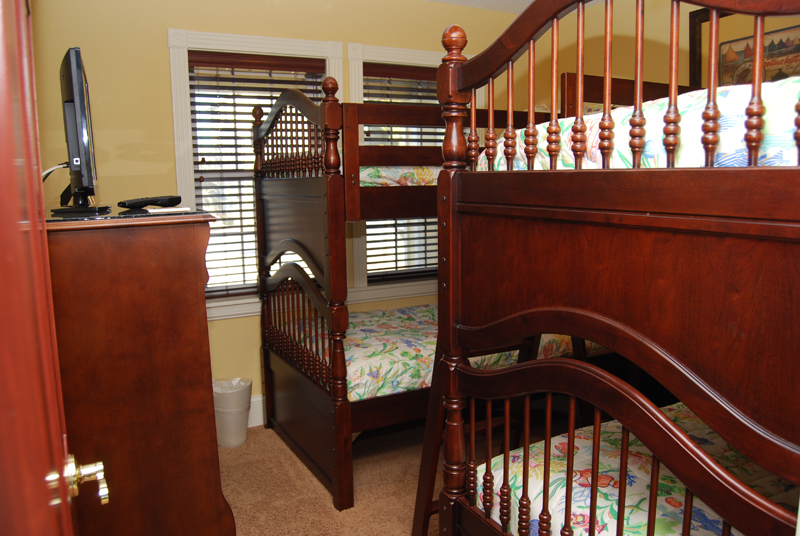 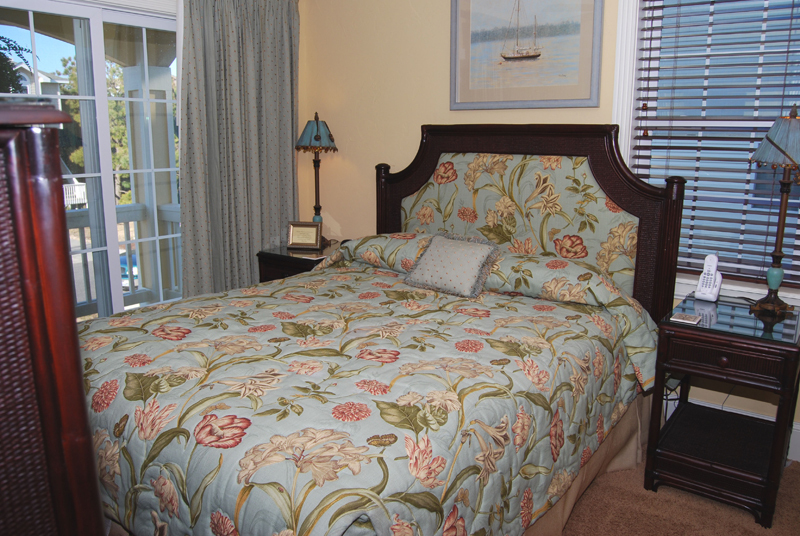 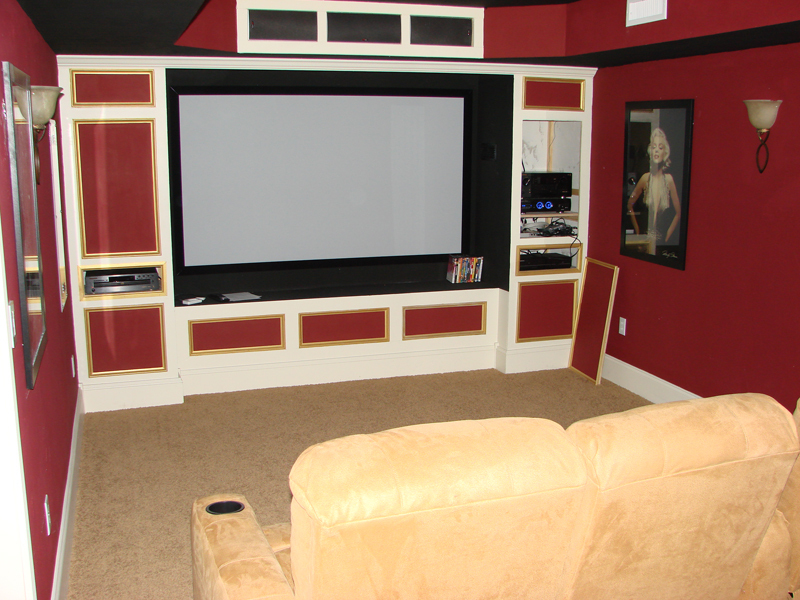 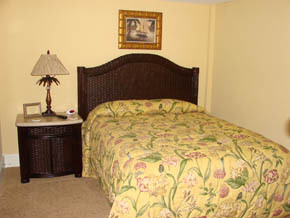 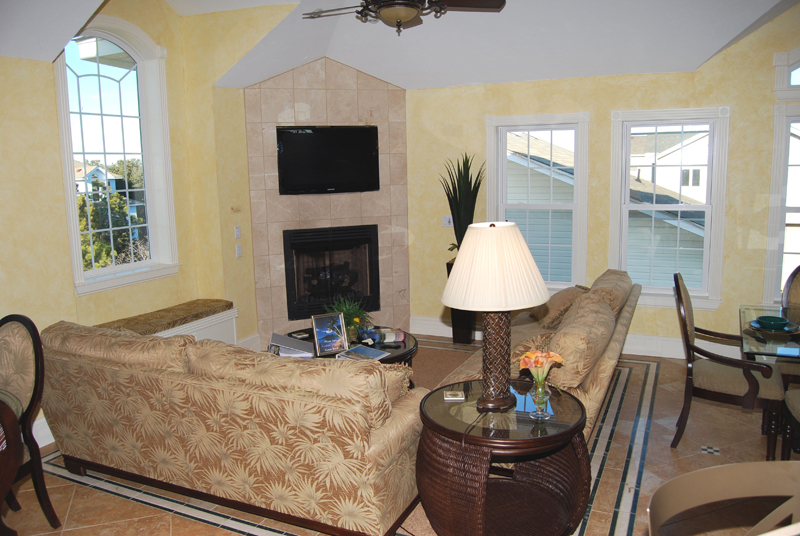 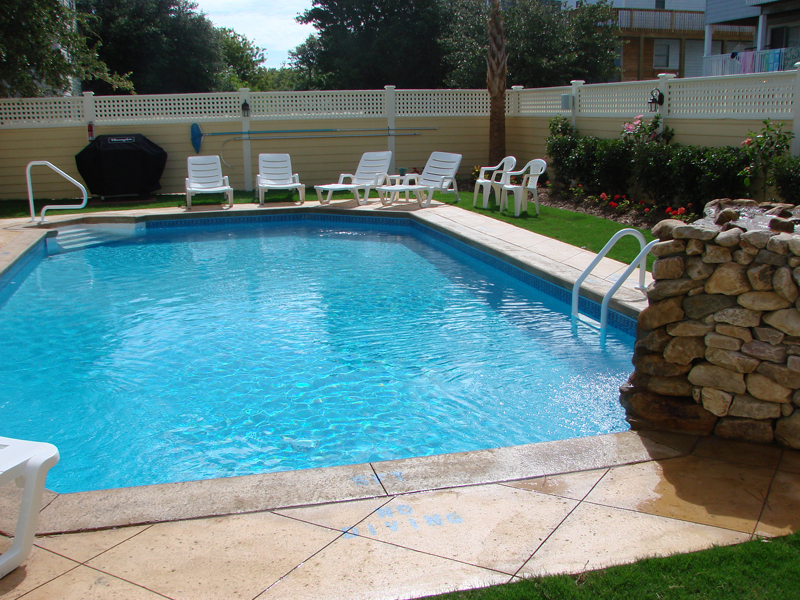 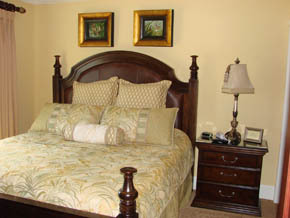 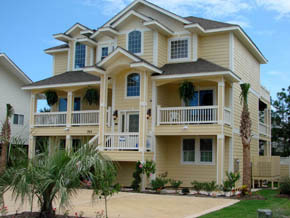 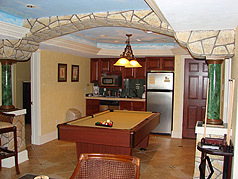 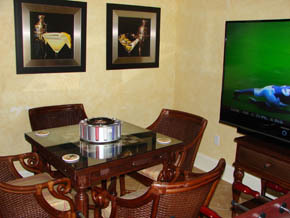 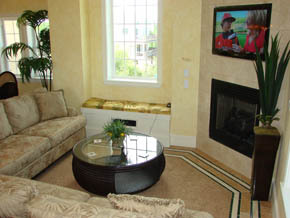 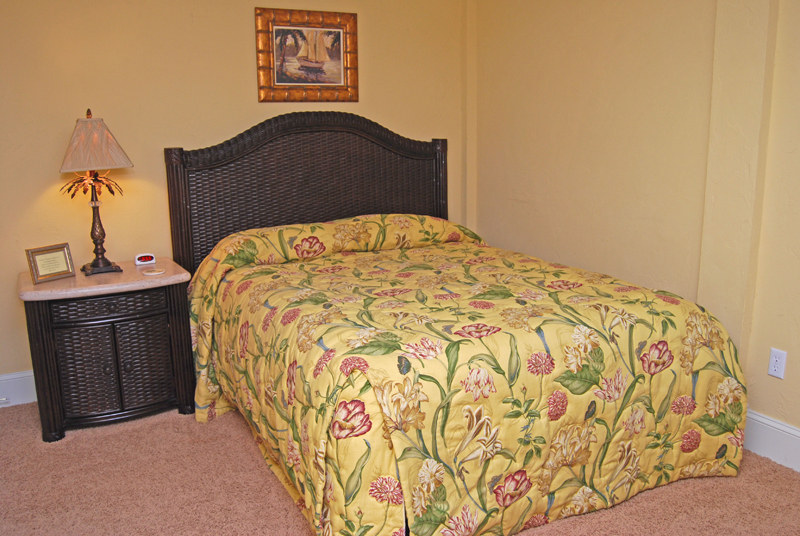 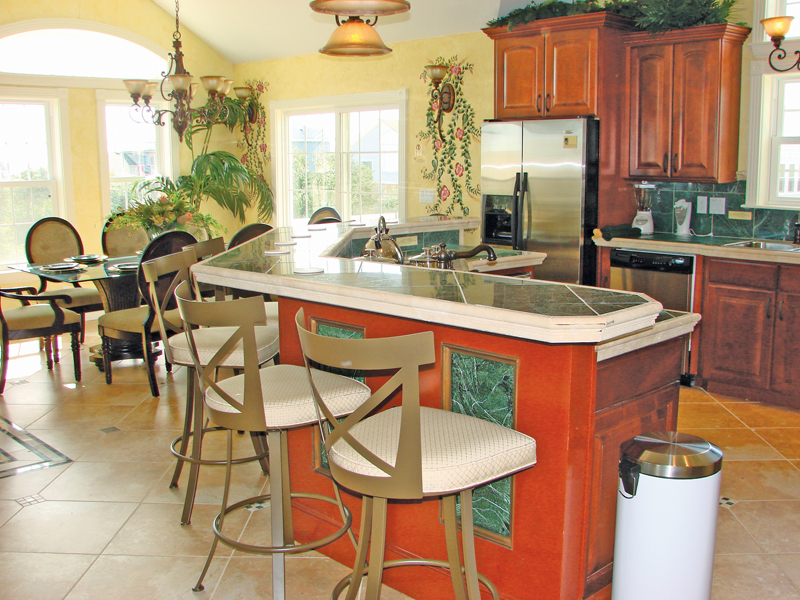 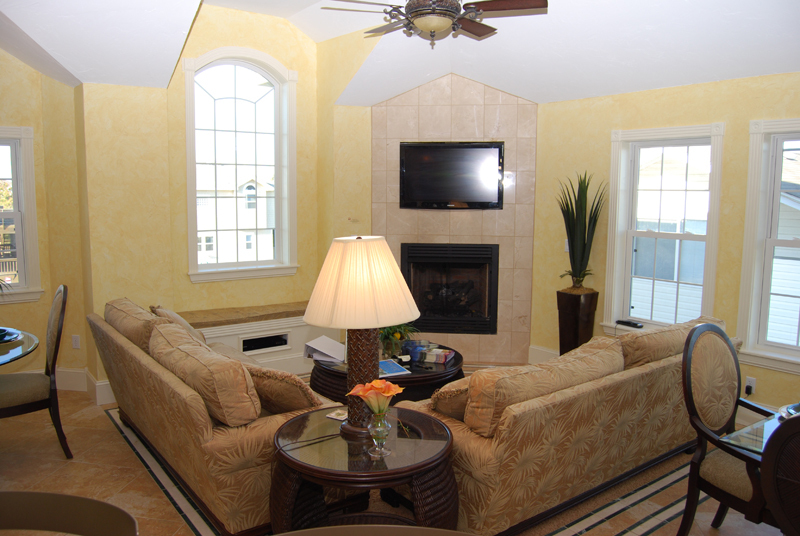 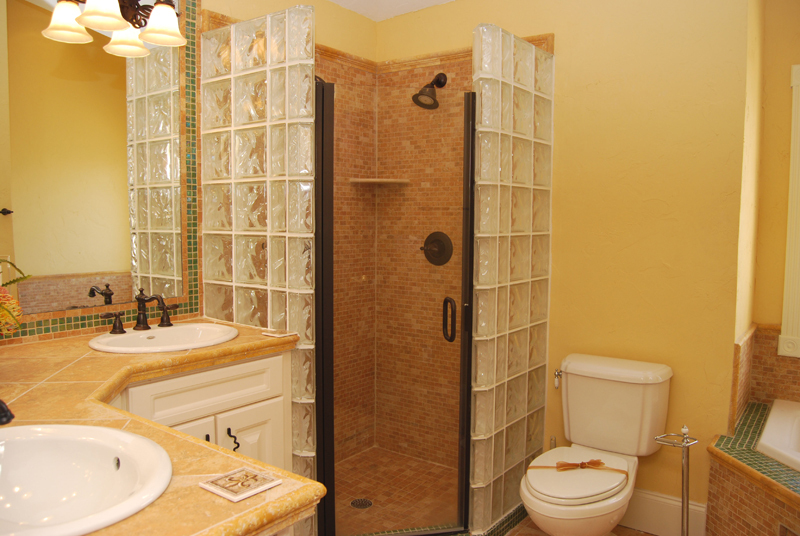 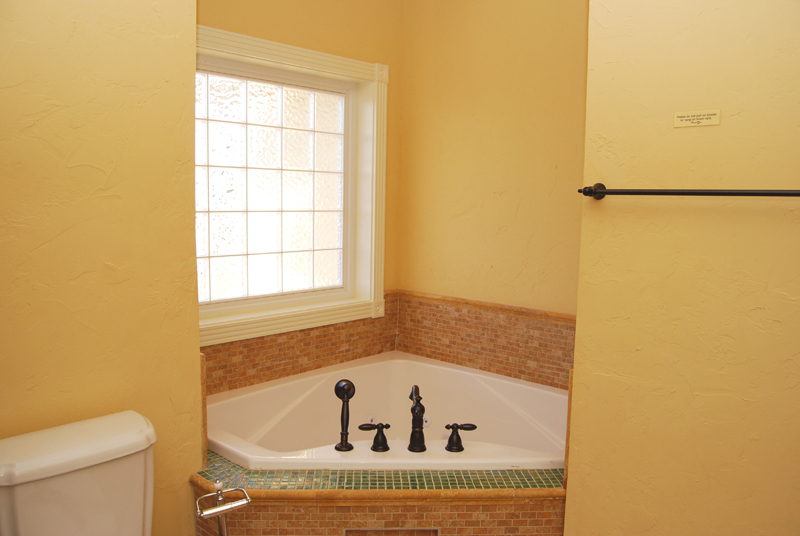 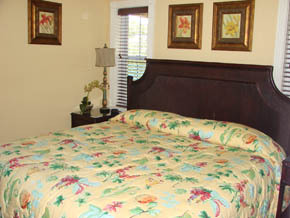 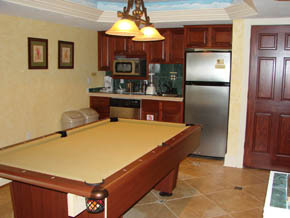 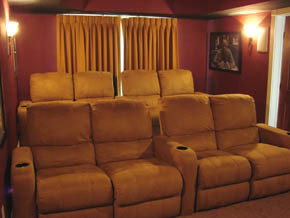 It is professionally decorated with the finest custom furnishings and it features state-of-the-art electronics. Appraisal On File For $1,200,000. 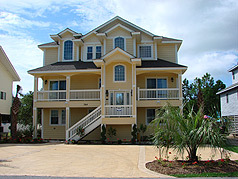 Price Reduced $100,000!